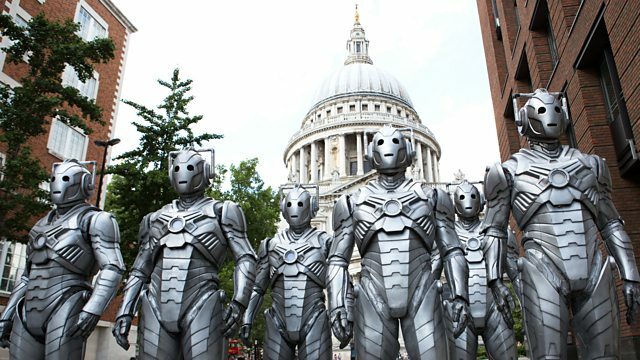 Peter Capaldi, Michelle Gomez and the team on the return of the Cybermen... and Missy! Check out coverage of Dark Water across our Instagram and Vine accounts. Ten fast, fun questions about this episode.